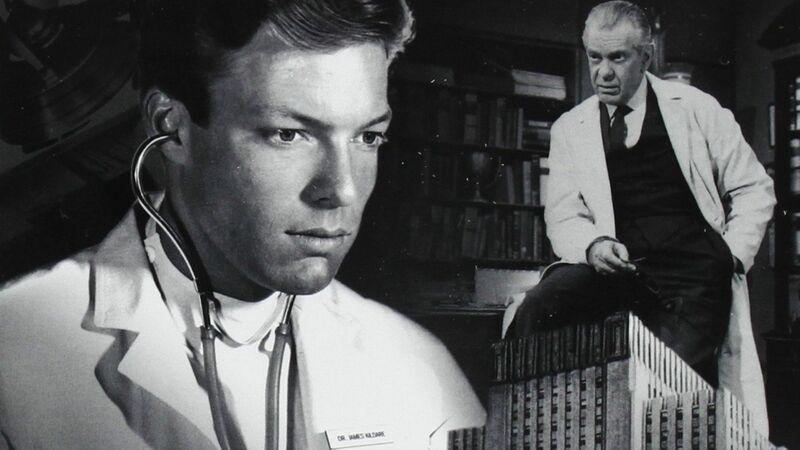 Here's where to watch every episode of Dr. Kildare season 3. Mouseover or tap an episode to see where to stream it. Click or tap the play icon to stream it on the best available service. Tyger Tyger (1) Jan 16, 1964 Yvette Mimiuex plays the part of a girl who is totally smitten with surfing and is hell bent on being the BEST surfer. She is in Blair and Gillespe diagnoses her with epilepsy. She is warned not to surf OR drive a car until the siezures are brought under control. Despite everyone's concern and warnings she keeps sneaking off to the beach to ""catch the big wave"". Kildare and her friend Clu Gullager go to the beach several times to stop her. At home she has a grand mal(BIG) siezure and is re-hospitalized. It ends there and is continued into part 2. VERY good show, brings you right back to the 60's. Tyger Tyger (2) Jan 23, 1964 Yvette Mimieux continues her surfing. She and Kildare go to the beach at night and they ""make out"". He is infatuated with her but cant get her to accept the epilepsy. She has many smaller siezures. Kildare meets all the beach bums and beatnicks of that time. Ultimately she goes for a surf, catches the wave off her life and has a grand mal siezure at the same time. She drowns and Kildare is there to pronounce her dead. GREAT episode with a sad ending.